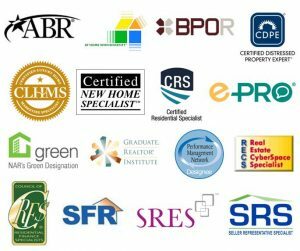 You are here: Home / Blog / Christopher Tenggren Earns the “Five Star Professional” Award for the 6th Consecutive Year! Christopher Tenggren Earns the “Five Star Professional” Award for the 6th Consecutive Year! 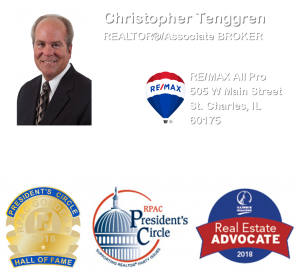 For the 6th Consecutive Year (and since the inception and launch of the Award in the Chicagoland Market in 2011), Christopher Tenggren of RE/MAX Great American North in St. Charles, Illinois, has earned the Honor once again. With the 2016 Award, this makes Christopher one of only a handful of area Real Estate Professionals to have earned the presigious Award all 6 Years! 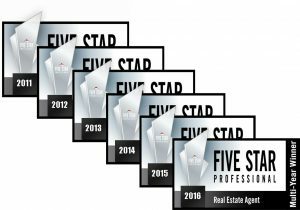 The “Five Star Professional” Award is given to Real Estate, Insurance and Mortgage Service Professionals Annually based solely upon Peer & Client Satisfaction and Review. 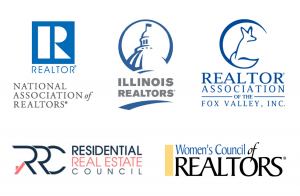 The List of Award Winners is Published every Year in the October Issue of “Chicago Magazine”.